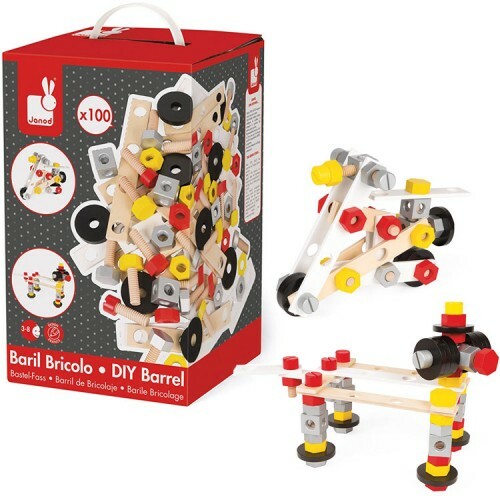 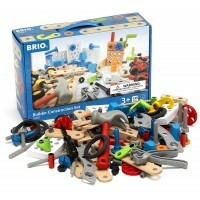 This 100 pc wooden construction set is a larger version of the bestselling Janod Bricolo DIY Barrel set. 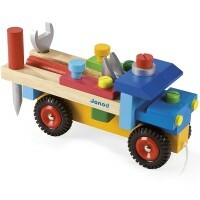 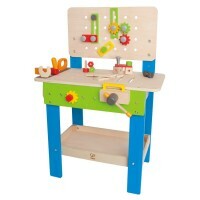 This Janod's wooden construction toy is the ultimate first building set for the toddlers and preschoolers. 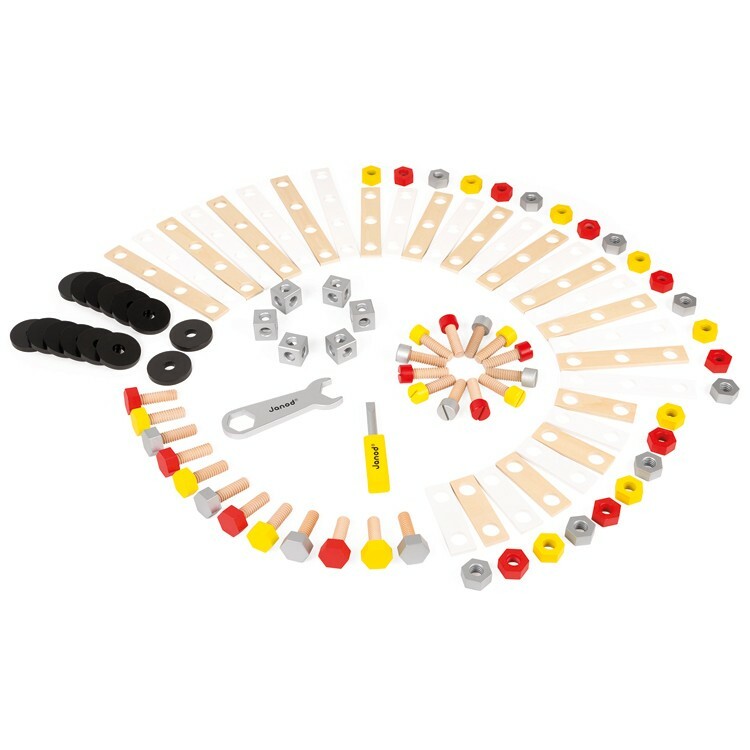 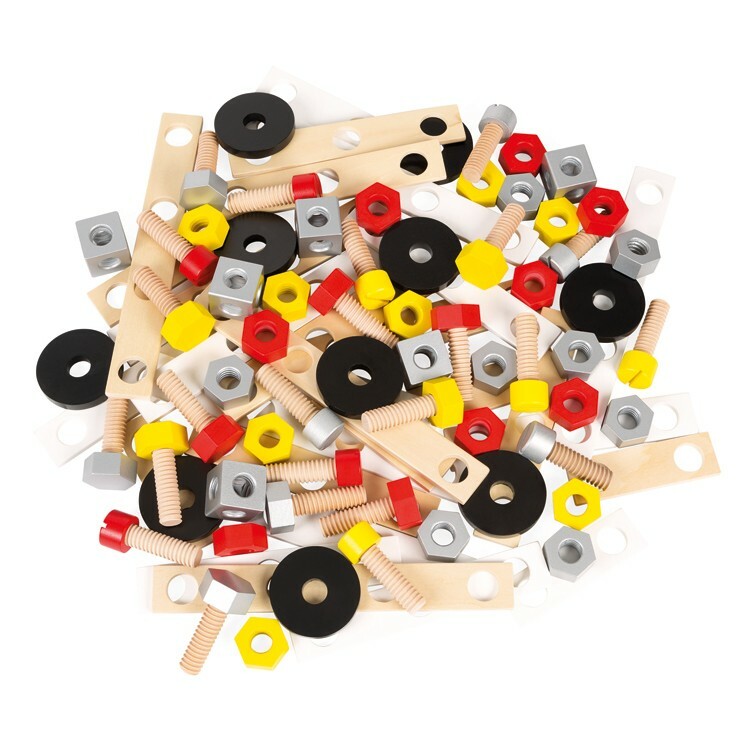 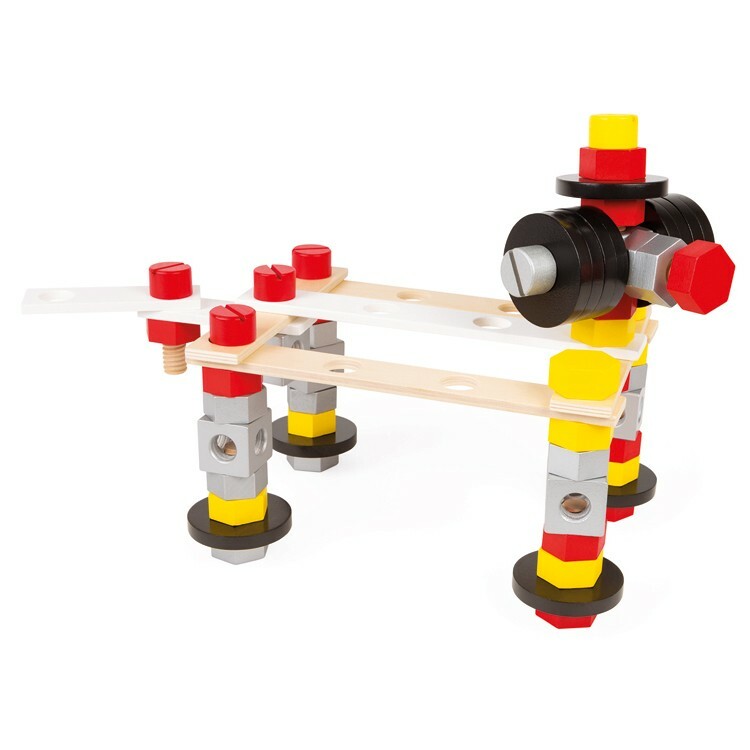 Redmaster DIY Barrel 100 pc Deluxe Wooden Building Set comes with the highest quality wood construction parts that are easy to connect building vehicles, creatures, robots, and anything your young builder can imagine. 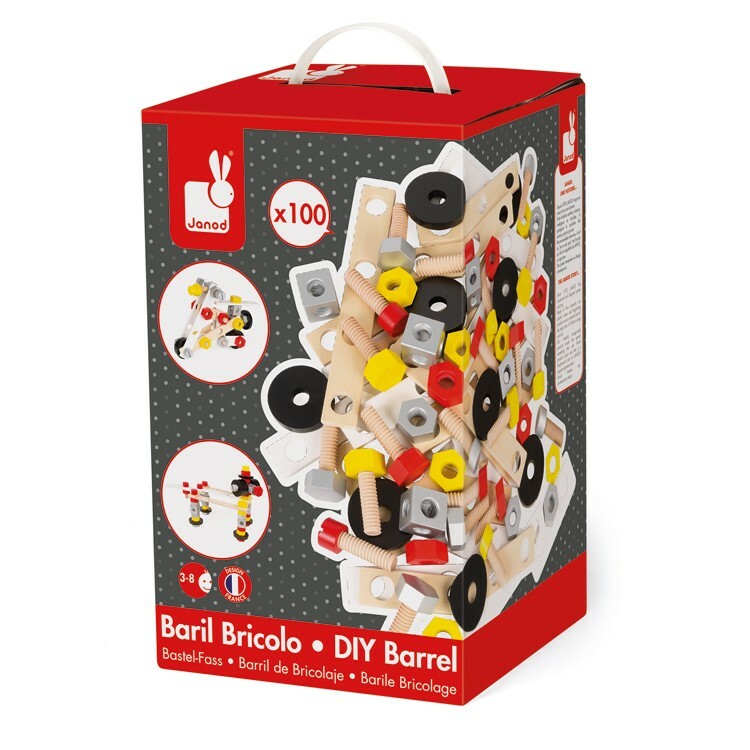 Children can follow the building ideas from this large Bricolo DIY Barrel set or create their own constructive projects. 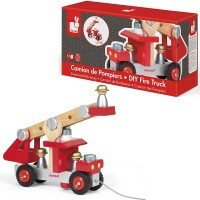 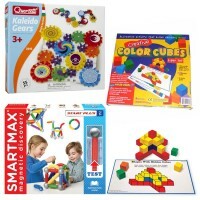 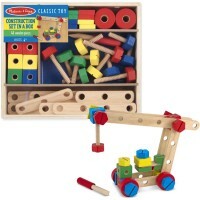 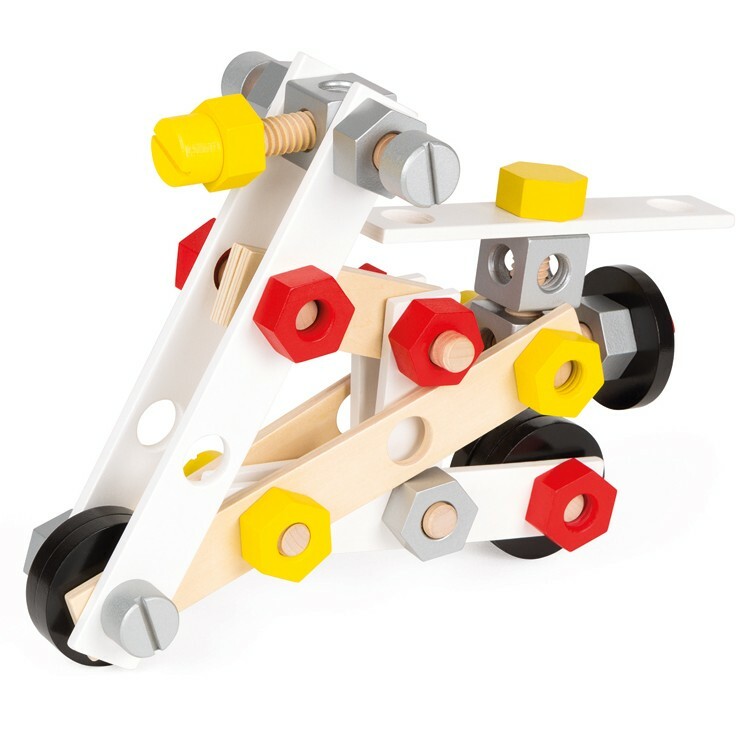 This vehicle building set from Educational Toys Planet is a great construction toy for beginners. Redmaster DIY Barrel 100 pc Deluxe Wooden Building Set develops manual dexterity, spatial reasoning and building creativity in toddler and preschool builders. 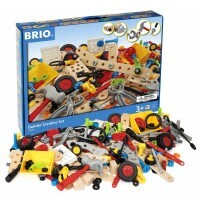 Let's the constructive fun begin! 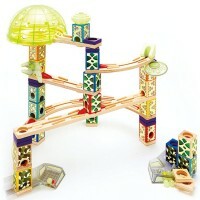 Dimensions of package 7.3" x 7.3" x 12.6"
Write your own review of Redmaster DIY Barrel 100 pc Deluxe Wooden Building Set.